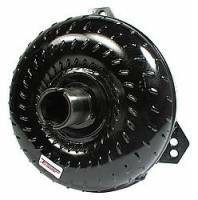 Transmission Specialities are just that; transmission specialist. 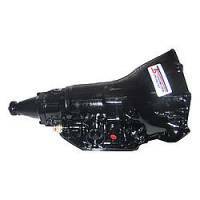 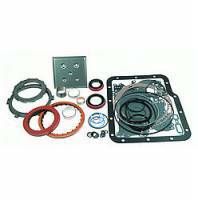 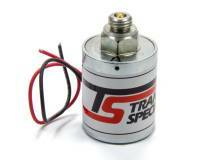 They offer automatic transmissions and components for drag racing and high performance street vehicles. 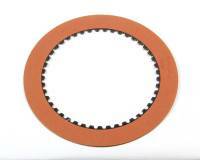 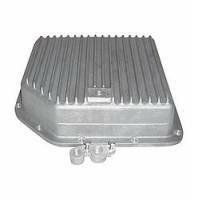 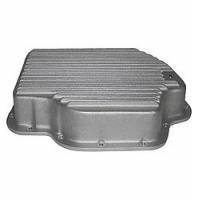 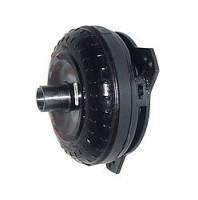 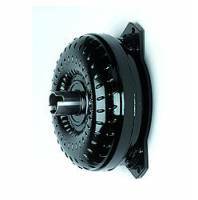 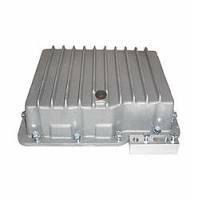 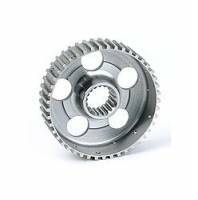 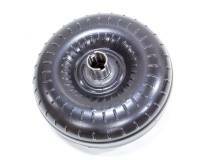 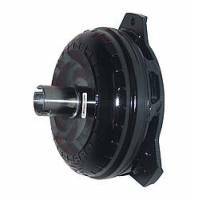 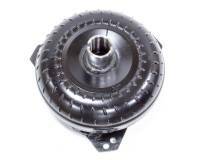 Check out the Recently Listed Automatic Transmission Clutches. 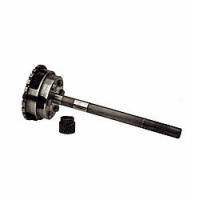 Check out the Recently Listed Automatic Transmission Shafts.